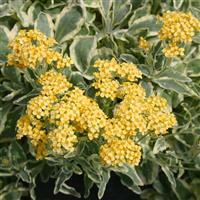 A grey-green, large leafed alpine with margins of cream and drifts of yellow flower clumps. 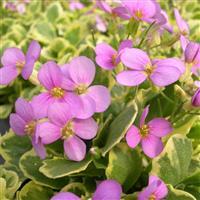 Superb for containers with other alpines, such as Arabis 'Douler Angvine'. 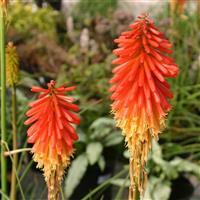 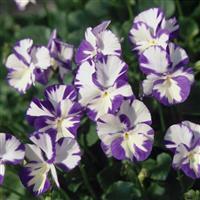 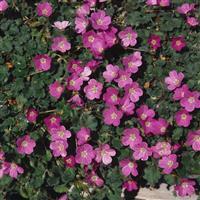 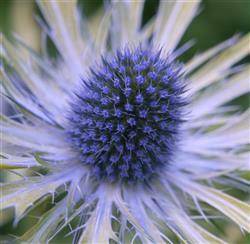 The plant can then be transplanted into the border if required.